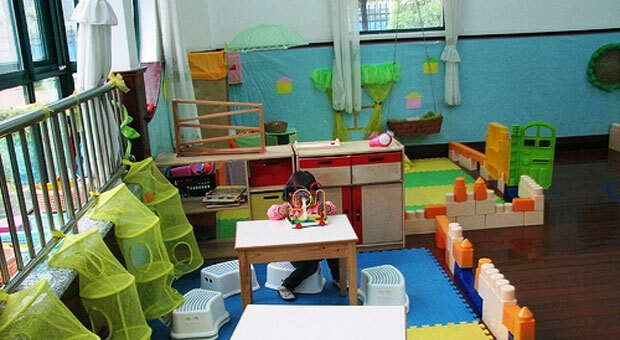 We provide a directory of free preschools in Yonkers, New York. The list includes VPK, Head Start Programs and other government subsidized schools. There are also thousands of local non-profit organizations that provide free preschools. 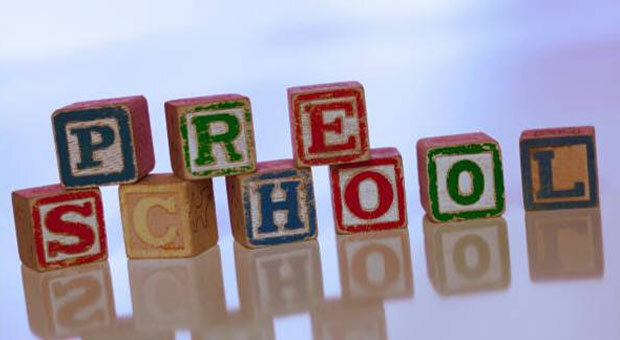 See all Westchester County New York Free Preschools. Families interested in enrolling their children in Head Start must meet income eligibility requirements. To see if your family is eligible for Head Start or Early Head Start please contact the Head Start center that interests you. Due to the small number of preschools in Yonkers we have listed some area listings below. Mt. Vernon Day Care Center, Inc.